“Baby shark doo doo doo doo doo doo”. If that rhythm rings a bell to you, then there’s no doubt about it: You are one of the many Baby Shark fans around the world that have contributed to the 2 billion views. 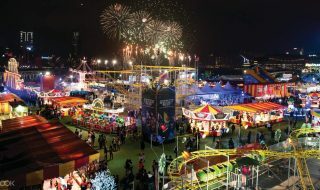 Pinkfong And His Friends Are Coming To Singapore! Well, here is a piece of good news for the Baby Shark fans out there. Pinkfong and his friends (including Baby Shark) are coming to Singapore to bring you the Pinkfong Baby Shark Live Musical. The Shark family has always been living peacefully in the far far Ocean Land. But one day, the playful little Baby Shark just went missing! To bring Baby Shark back to his family, Pinkfong and his friends embark on an adventurous journey. Can Pinkfong and his brave friends find Baby Shark and reunite Baby Shark with his family? Catching Pinkfong and his friends isn’t like going to the movies. The opportunity exists only for a short span. If you miss this chance, you never know when your next chance is. The next time you want to catch Pinkfong and his friends, you might need to fly to South Korea to look for them. Besides the famous Baby Shark, Pinkfong and his friends will be bringing along their other catchy beats to the crowd. Every song comes along with its own cute dance moves that will get you singing and dancing along with Pinkfong and his friends. Even if you went in without knowing any of the dance moves, we are confident that you will memorize them before you leave the theatre. That’s what we heard from those who watched the musical last year! If you want to be well prepared, just go to YouTube and start practicing your dance moves with your kids on some of their 2018 hits. Our recommendations are ‘The Penguin Dance’ or ‘Monkey Banana’! 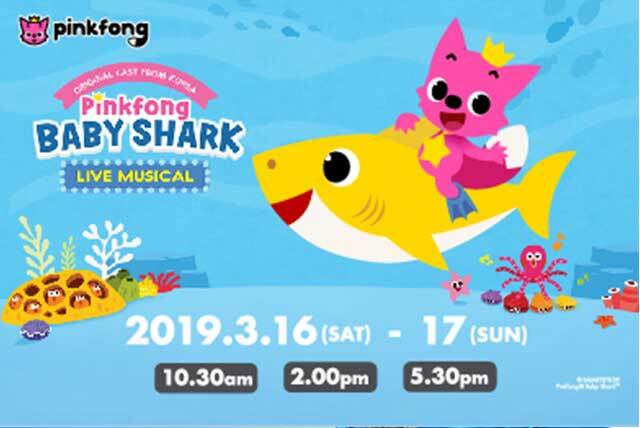 When To Catch The Pinkfong Baby Shark Live Musical? For Pinkfong fans, both young and old, the musical will be taking place only on two days: 16th and 17th March 2019. This is the first Pinkfong Baby Shark Live Musical following a successful debut show in Singapore last November. If you missed the previous musical, then make sure you don’t miss this upcoming one. 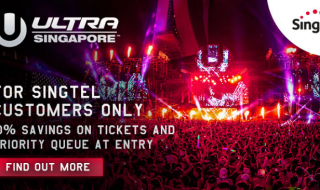 Singtel mobile customers enjoy 10% off tickets from now to 16 Mar 2019, 11.59 pm. 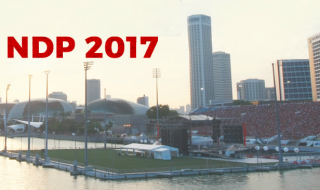 NDP 2017 Ticket Balloting to be opened from 23 May. 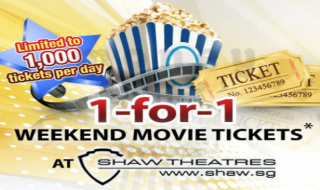 Find out how to apply here!